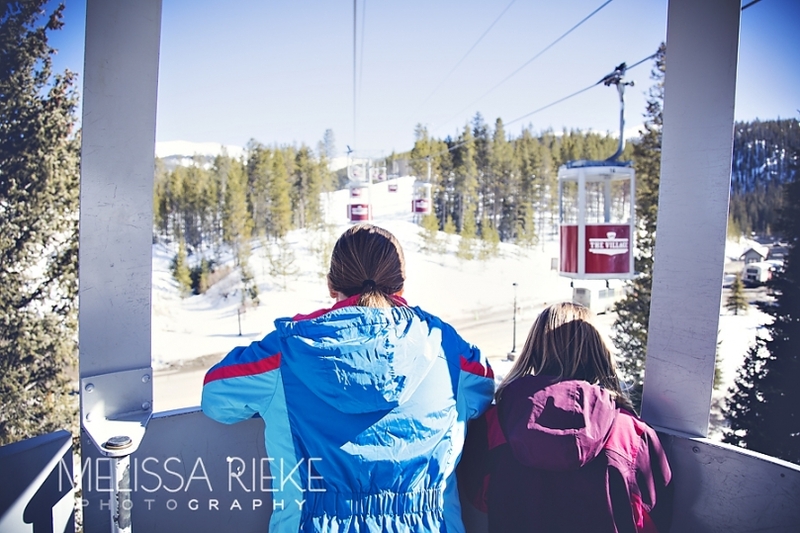 Want to find the Best Snow Tubing Park in Winter Park? You don’t have to look past Winter Park Resort itself! 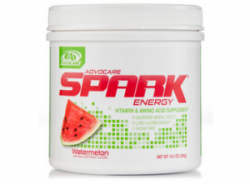 If you really want to end your ski day with an exhilarating good time? 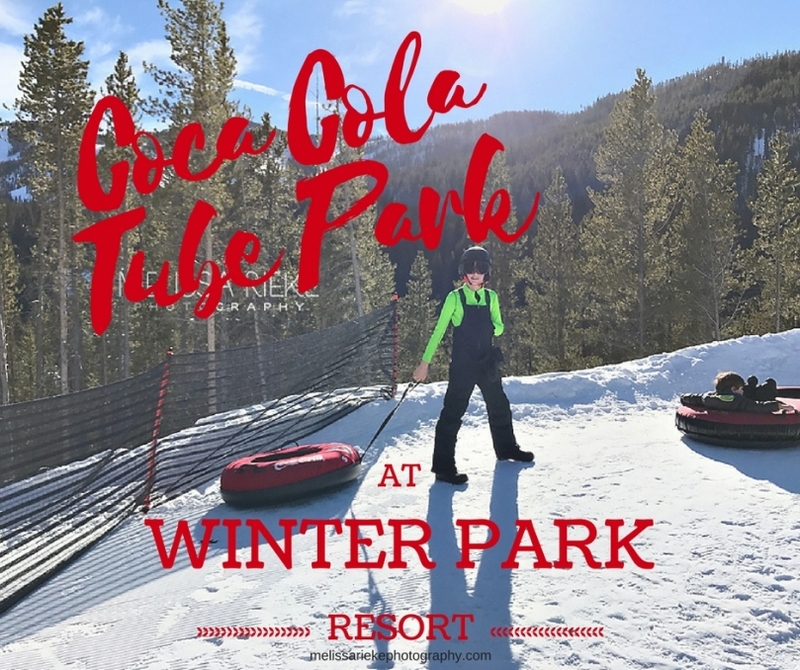 You must take a ride up the red gondola’s and visit the Coca Cola Tube Park! There are 4 lanes at the Tube Park and each is its own adventure! Our family seemed to ride 1 and 4 a lot! It was a sunny day the day we were riding the hill and the lanes were fast! Of course we had to take a picture with the Coca Cola Polar Bear before we rode the Gondola up the to the Tubing hill! As with everything in Winter Park the view was magical! I’m going to NOT talk about this cute couple above! This is our third year skiing and they have spent our tubing day each year on a little day date! We may have to monitor this a bit more closely in the years to come! I think their smiles show it all! 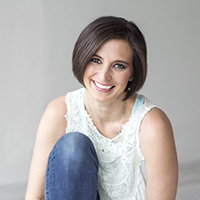 Did you see my post on WHAT TO PACK?